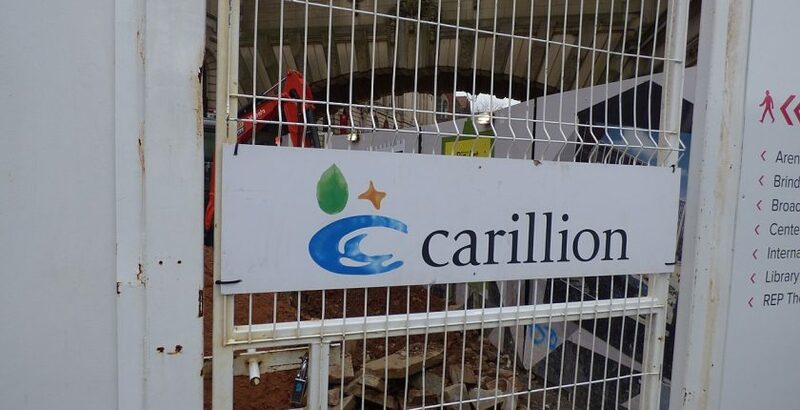 The National Audit Office has released two reports which draw on recent failures in organisations such as Carillion and Capita in order to highlight the importance of information to the management of contracts. In an essay summarising the report findings, Iain Forrester and Emma Wilson re-emphasise the Comptroller & Auditor General’s statement that government “needs to assess the financial health and sustainability of its major contractors and use this information to protect the public interest”, and go on to outline the crucial role of information throughout the commercial lifecycle. It would seem obvious that it is important to know and set out clearly what is required before the signing of a contract, but failures are often due to a lack of clarity and understanding of what is wanted and what it should cost. Assumptions are particularly problematic, as indicated by the NHS Capita contract, where they were shown to “weaken government’s ability to understand whether contractors could meet the demands set out in the contract from their bid.” Understanding contractors — not just monitoring their performance, but actually responding to changes in their risk profile — is also crucial. The two reports, “An investigation into the Government’s handling of the collapse of Carillion” and “NHS England’s contract with Capita to deliver primary care support services“, are available to download.